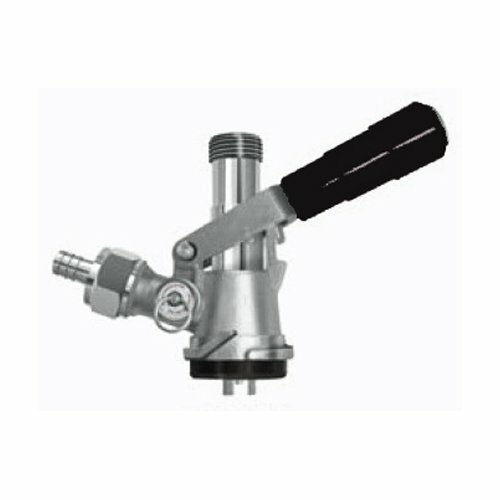 This coupler works on European Kegs that use “S” coupler (e.g. : Heineken, Becks, Amstel Light, Murphy’s Stout, Pilsner Urquell).Chrome plated brass body and probe. Includes pressure relief safety device.